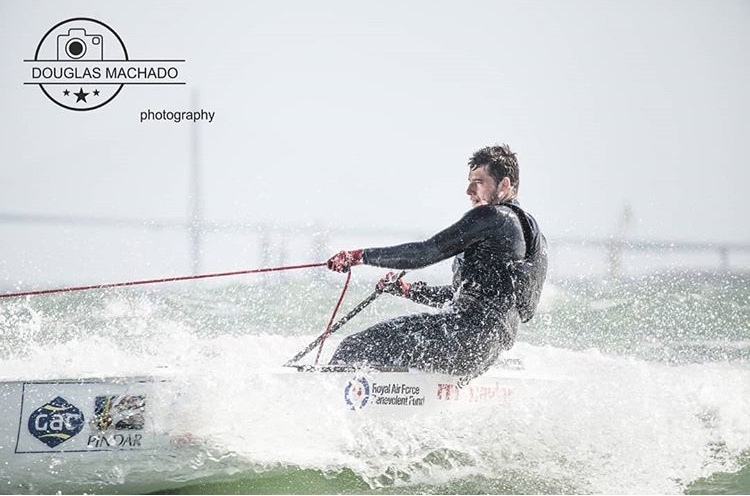 This years venue of Cadiz was expected to be a heavy wind event which it definitely delivered, producing a huge variety of conditions from 4-10 knots at the start of the week and then reaching all the way to 30 knots by the medal race. Mix these extreme winds with 3 metre plus waves and you are in for both an extremely physical and tactical racing. 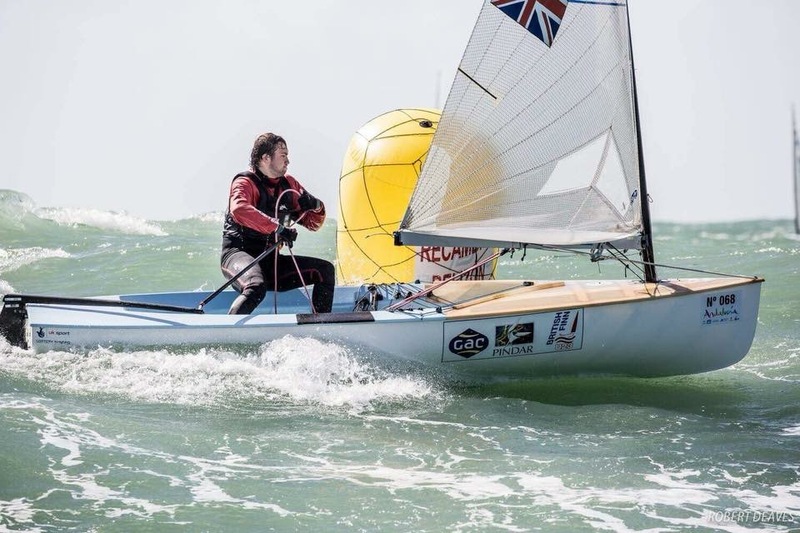 4 out of the 5 GAC Pindar British Under 23 Team were racing with each sailor posting great results both in individual races and in the overall series. Also making his Finn European debut was James Skulczuk. “Highlights of the week for me was day 4 with the massive waves going downwind and the boat in front disappearing due to the waves. I have never sailed in conditions like it. The waves were 3-4 meters coming in from the Atlantic with winds around 20-25 knots!”. 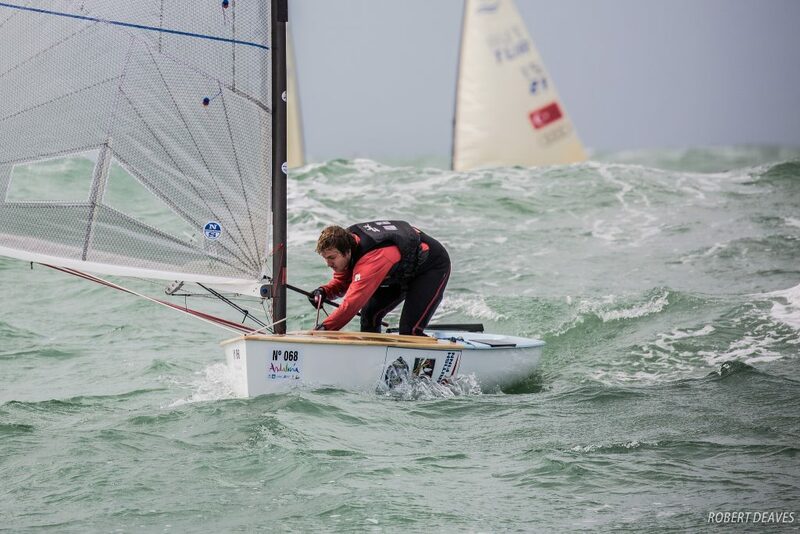 James’s consistent week led him to a 49th overall and 20th U23, his best race coming in race 8 having posted a 40th. Coming in at 50th and 51st place were Cameron Tweedle and Callum Dixon, finishing with just 6 points separating the two, this saw cameron finishing 13th U23 and Callum finishing 14th. To come to the Europeans having trained through the winter as a squad, with some of the best coaching on offer was hugely successful for the British Under 23 Team, results prove the training has been a success. 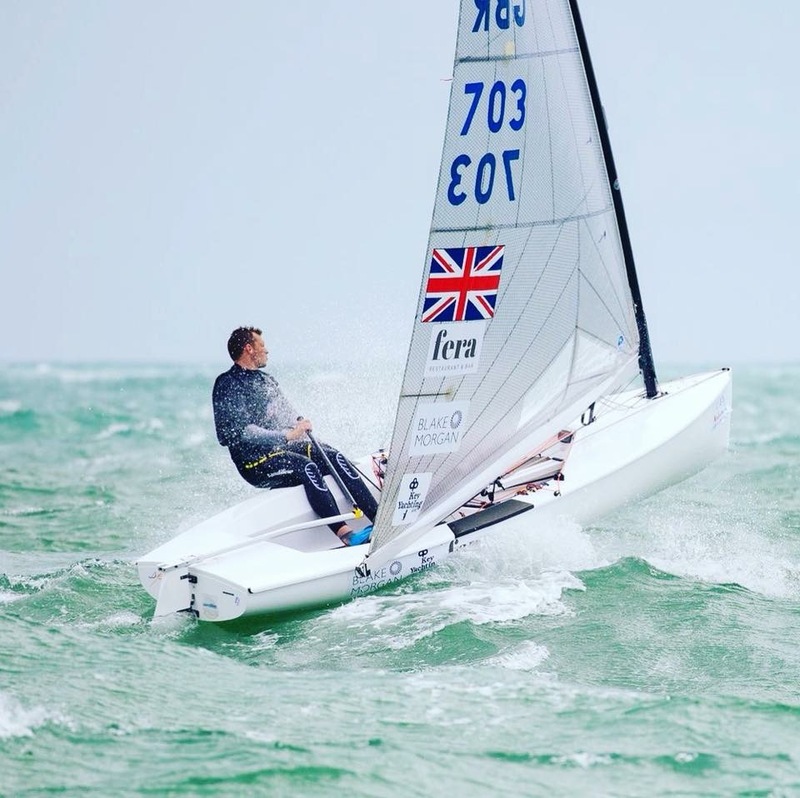 “Training with the BFA squad means that you are getting the best training with the best sailors pushing you all the time. 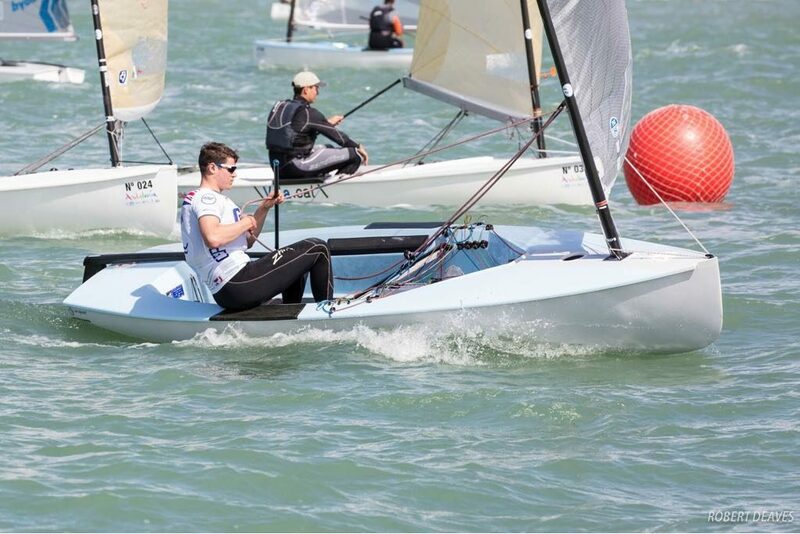 So when I got to the event I felt confident on the start line and had good boat speed”- James Skulczuk. 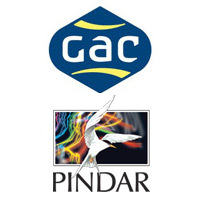 Everyone involved in the British U23 Team would like to thank both the British Finn Association and GAC Pindar for their ongoing support; without the backing of these organisations our task of progressing as sailors would be incredibly hard. 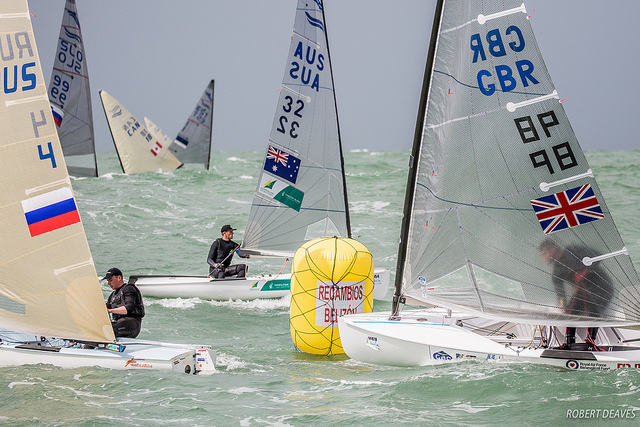 For Cameron, Callum and Markus, they’re now off to Palma to compete at the Princess Sofia Regatta in a battle for the final spot at the Arhus World Cup.